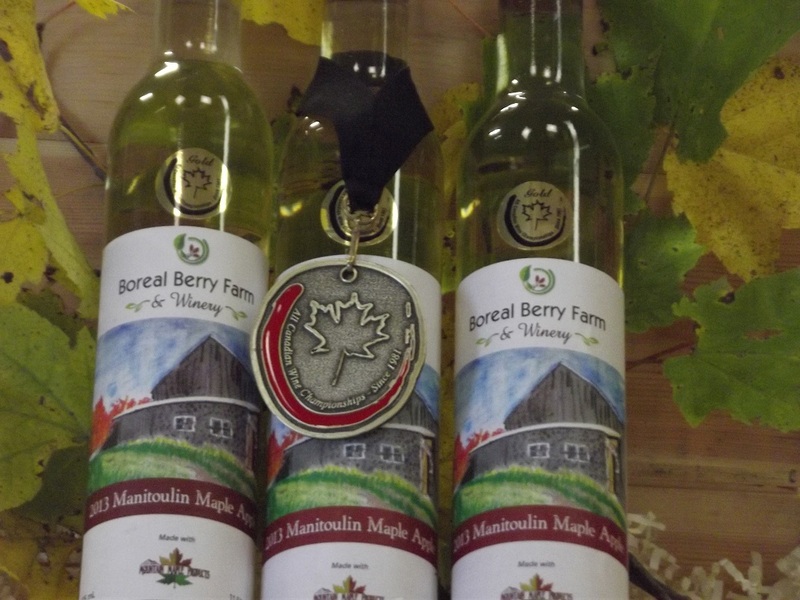 Become a member of our Boreal Exclusives Private Wine Club and enjoy premium Ontario made ice ciders and wines from Canada's coldest climate winery. Membership in Boreal Exclusives is limited to a set number of members. We are currently full. Please Contact Us to go on the wait list for membership.